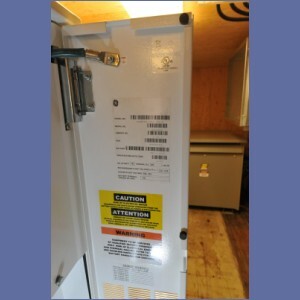 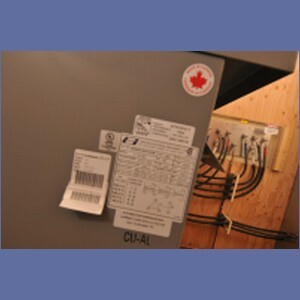 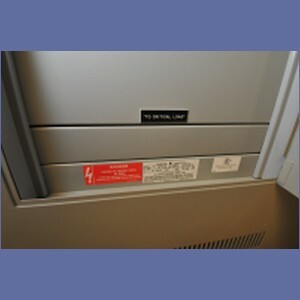 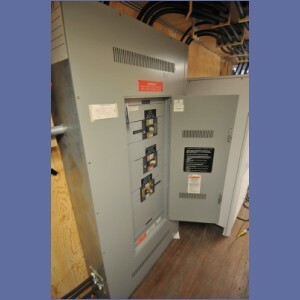 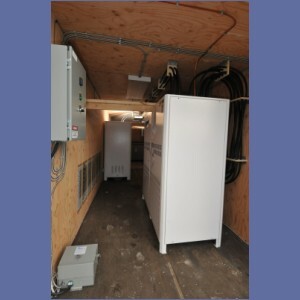 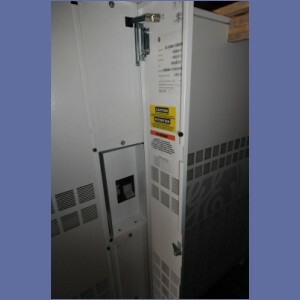 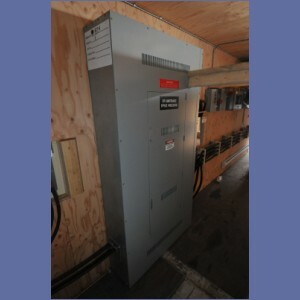 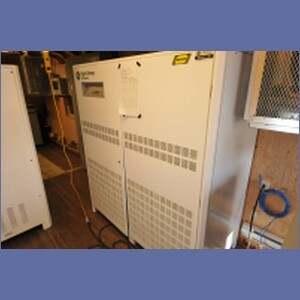 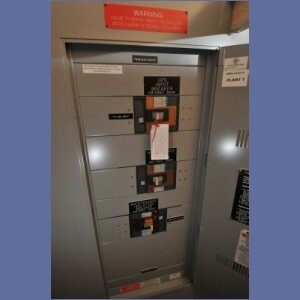 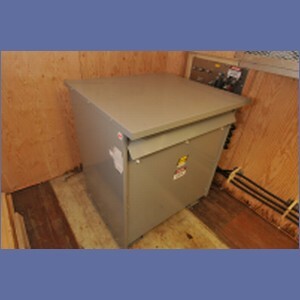 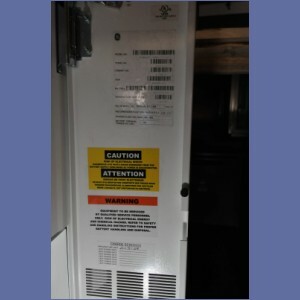 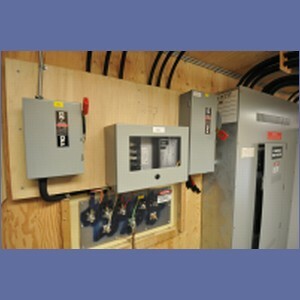 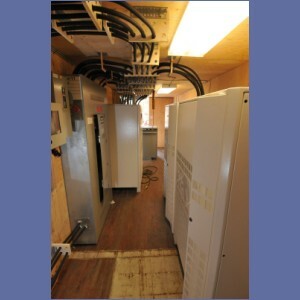 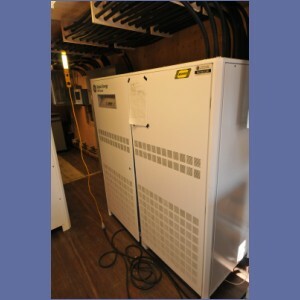 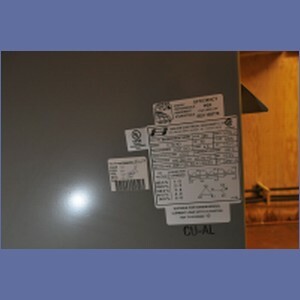 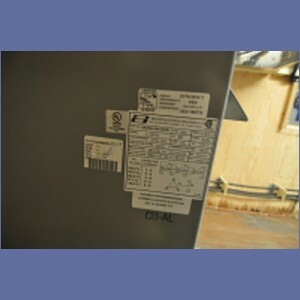 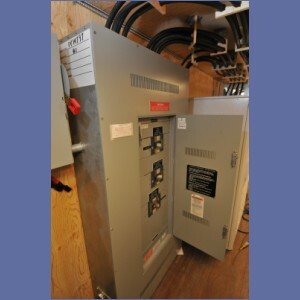 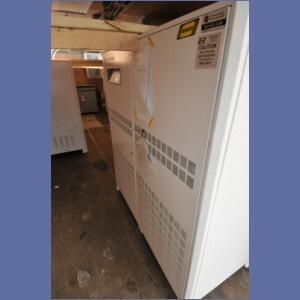 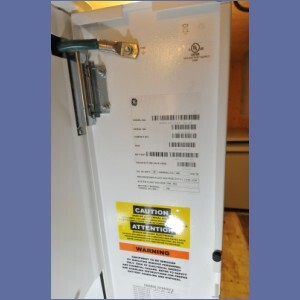 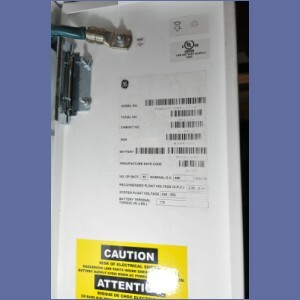 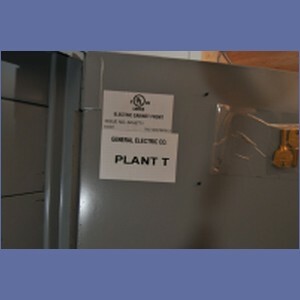 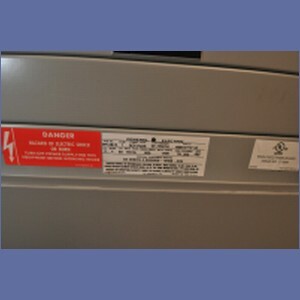 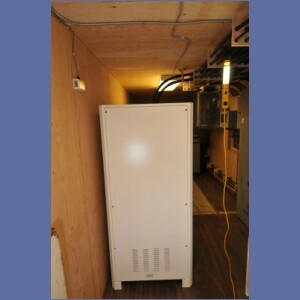 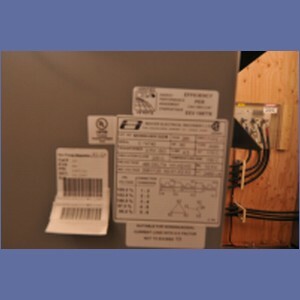 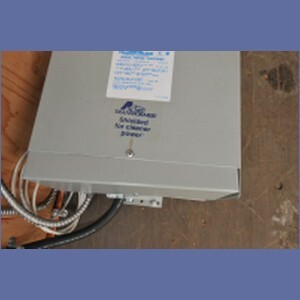 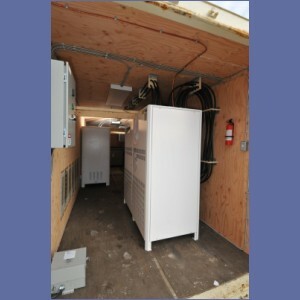 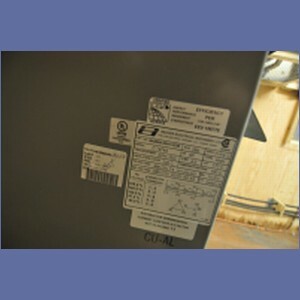 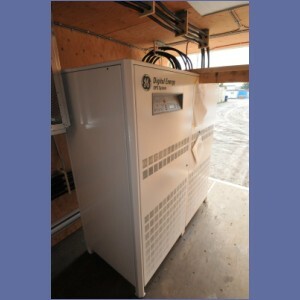 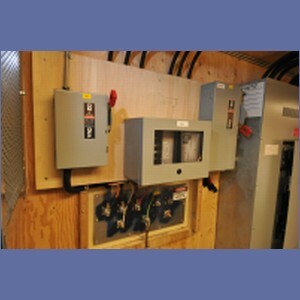 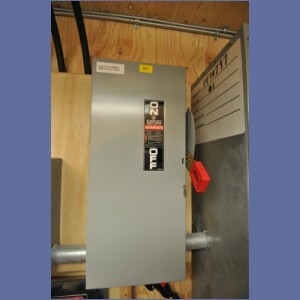 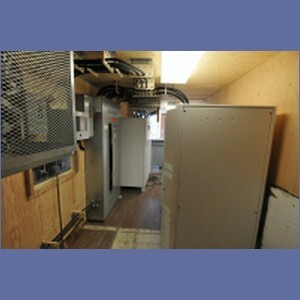 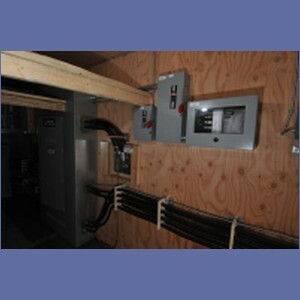 These Uninterruptible Power Supply systems were delivered new in December 2009 and were in service for approximately six weeks during the 2010 Olympic Games. 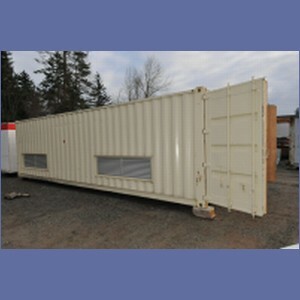 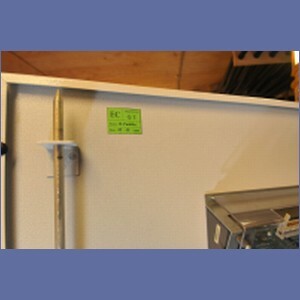 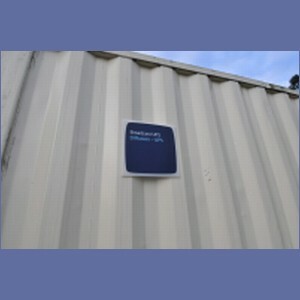 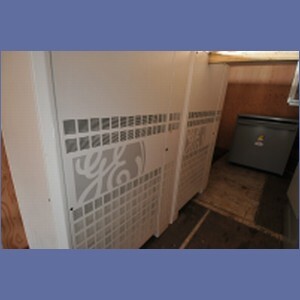 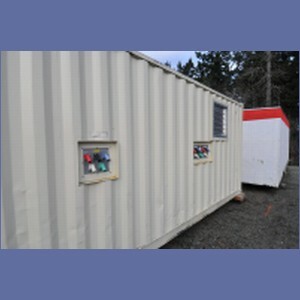 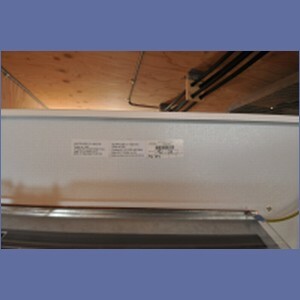 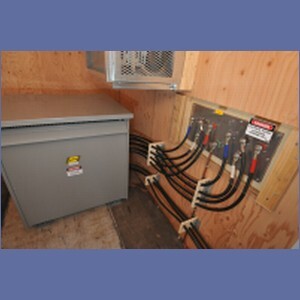 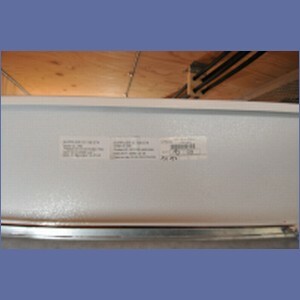 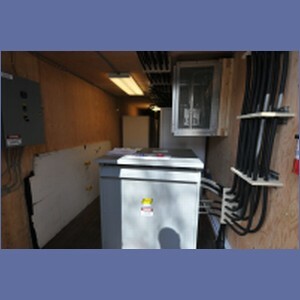 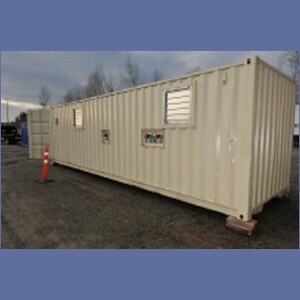 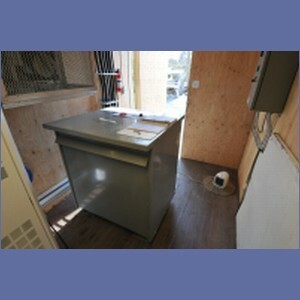 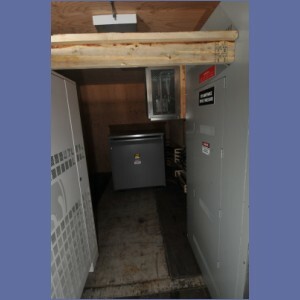 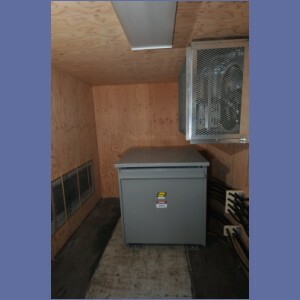 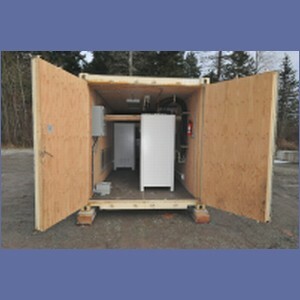 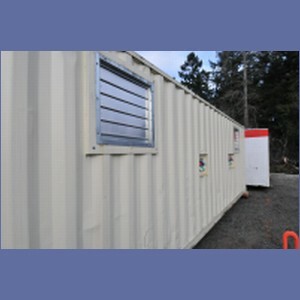 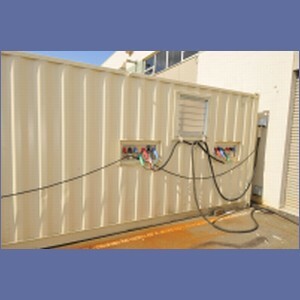 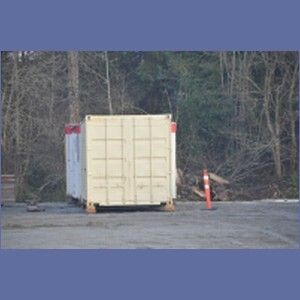 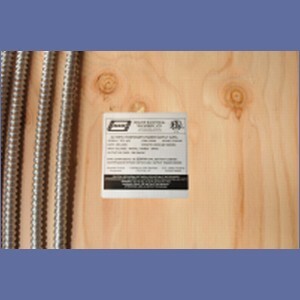 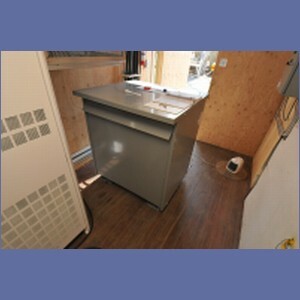 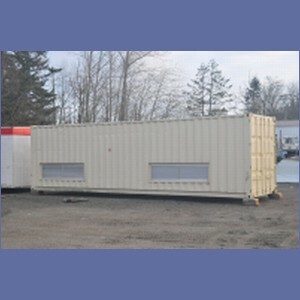 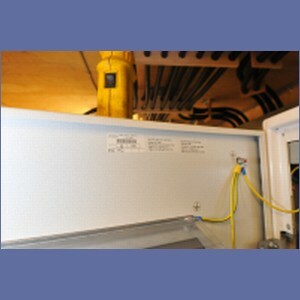 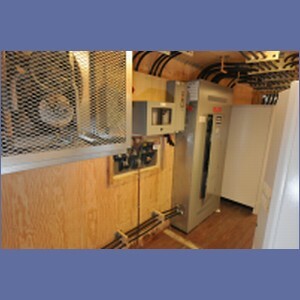 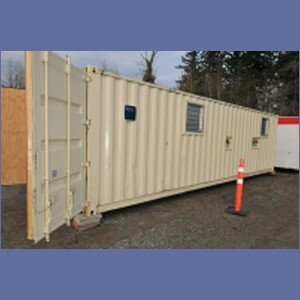 Each system is packaged in a heated, insulated, ventilated and lighted 30 foot steel shipping container. 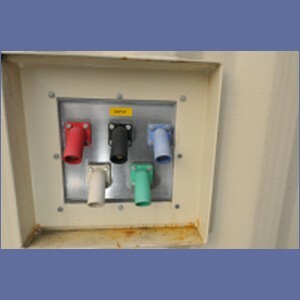 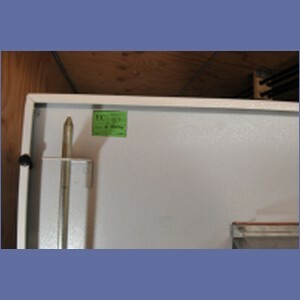 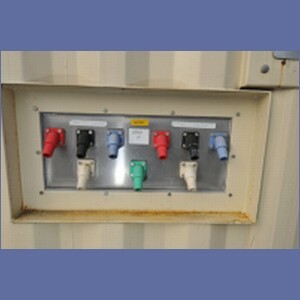 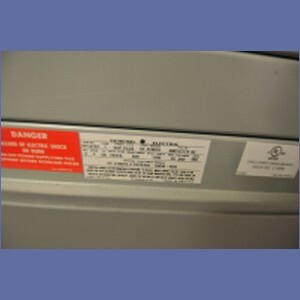 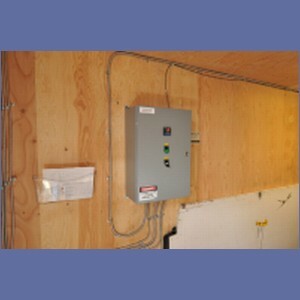 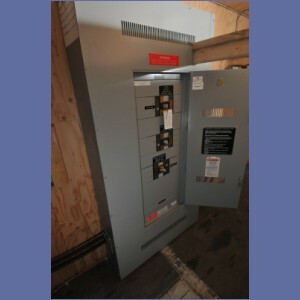 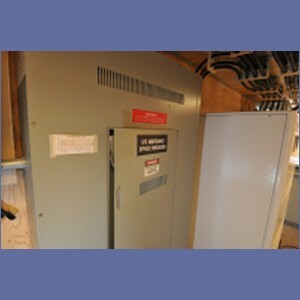 Includes all interconnect cabling, switchgear, heat/ventilation controls plus Cam-Lock input and output connectors. 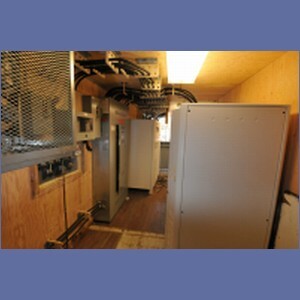 Equipment is as-new, clean and unmarked. 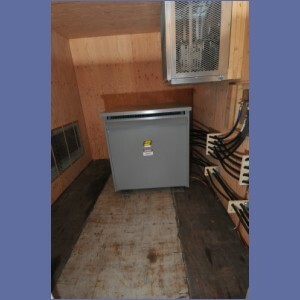 Batteries are charged and load tested. 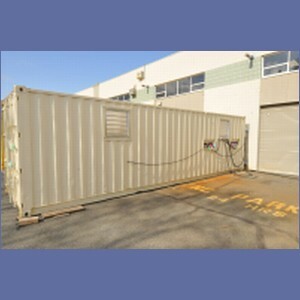 or $20,000 each for the UPS equipment without the container.